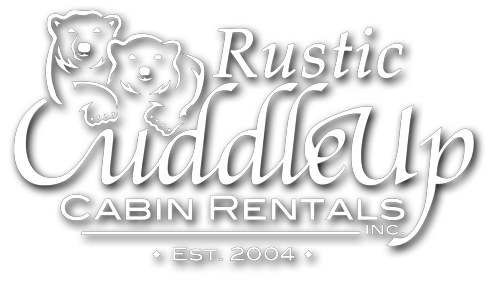 Save & Share Your Favorite Cabins & Activities Here! 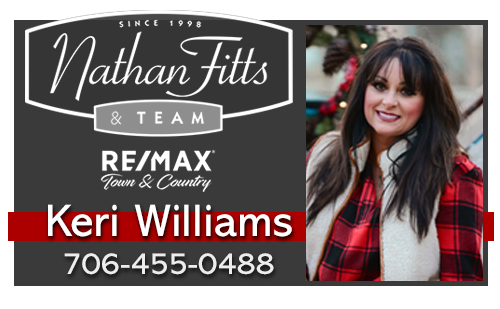 Need help sorting out the cabin rental and activity options? 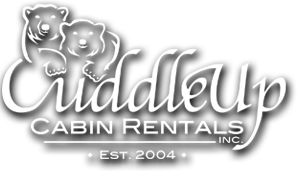 Our new Cabin Rental Backpack feature enables you to set up a Cuddle Up Cabin Rentals account, where you can save your favorite cabin rentals and activities. Enter your information below to get started and begin backpacking your favorites. You can share your backpack login with friends and family so they can help you sort through the options and choose the cabin and activites that are perfect for your next trip to the beautiful North Georgia Mountains & Ocoee River! Don't worry your information wil never be sold or shared.